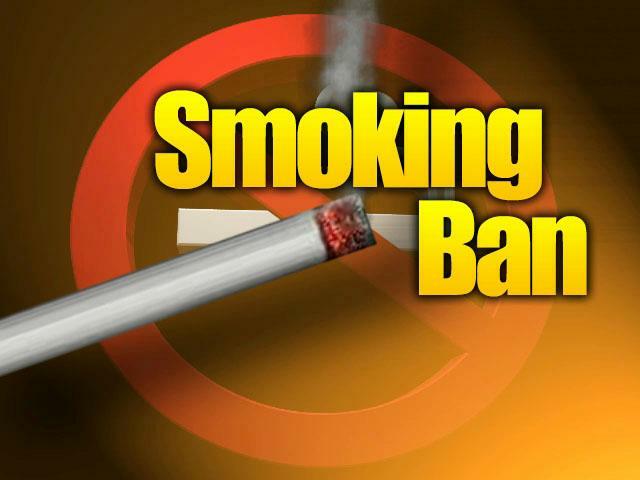 Friday marks the first day of no smoking in all outdoor dining facilities in South Australia. it will be interesting to see how this one goes? What I do know is that I should never have to share my cappuccino with side stream smoke or angry people who think their right to smoke outweighs my to fresh, clean air. From arguing in staff rooms in the mid 70's, when over 50% of people smoked, just to be able to attend a smoke free meeting, to arguing that Unley Council should be a smoke free venue (1996) and then now has been a 40 year a journey. 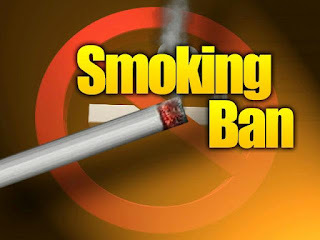 Smoking rates are now less than 20% and dropping.